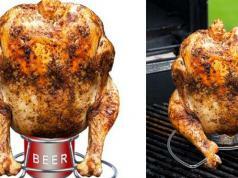 So you are looking for a mug that stands out? 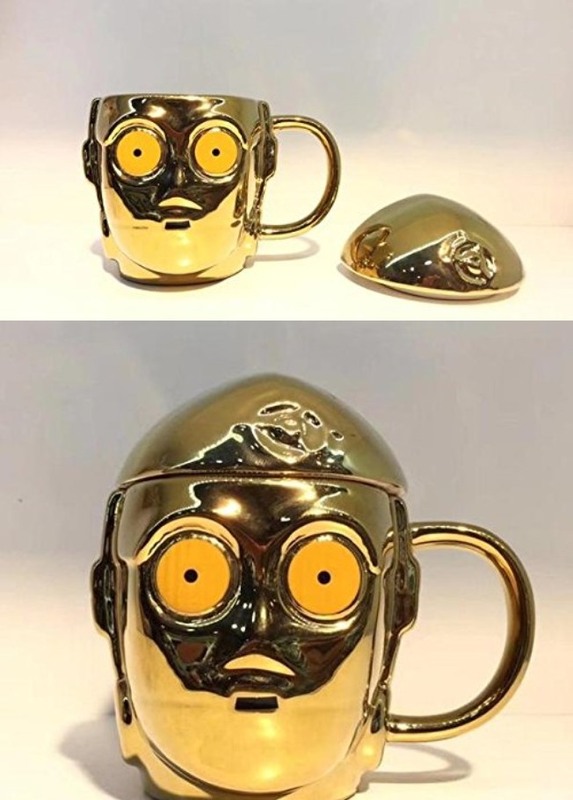 The Star Wars C-3PO Mug is worth a look. It is a cool ceramic mug that holds your coffee and other favorite drinks and looks good it. It measures 12 x 12 cm. Doesn’t cost a whole lot either.